I love when I can make one of my favorite foods a little bit healthier and breakfast foods are my personal favorite. This past weekend I made banana protein pancakes. They are great because they give you that boost of protein you need in the mornings while still allowing you to enjoy a classic breakfast item. Plus they are very simple to make. I think they tasted even better than my normal pancakes, but let me know what you think when you try it! What is your pancake mix? I can not use any wheat becuase of allergy to anything with wheat in it. 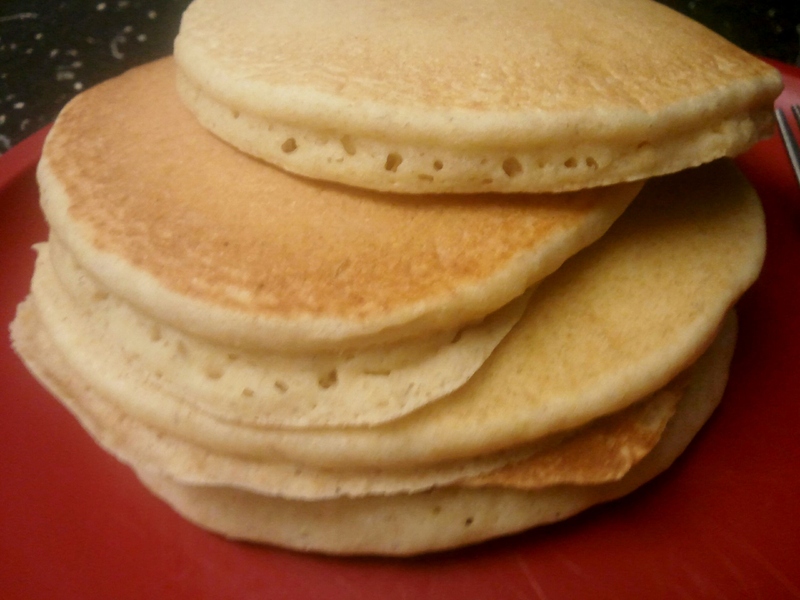 I am going low car no wheat and I eally would love a recept for a pancake mix I could fix up for my husband kids and myself to use as a basic ingredient. Thank you so much for your help since I am just getting started after a bout with apalapic shock and 18 hours to bring me out of the allergic reaction to wheat. 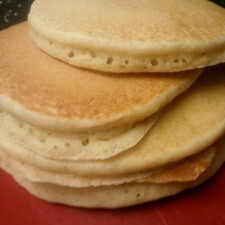 Pamela’s Products has a gluten and wheat free pancake mix! You might have luck with her products and your allergies.